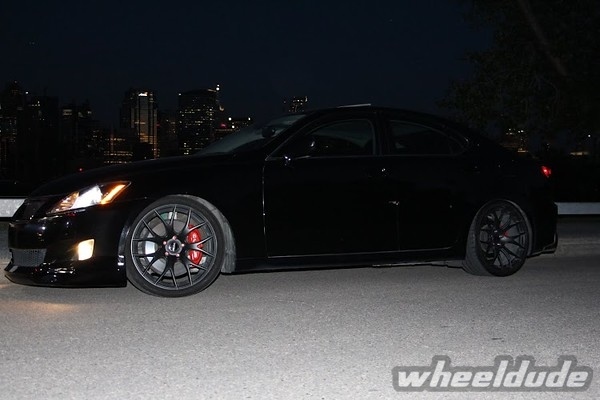 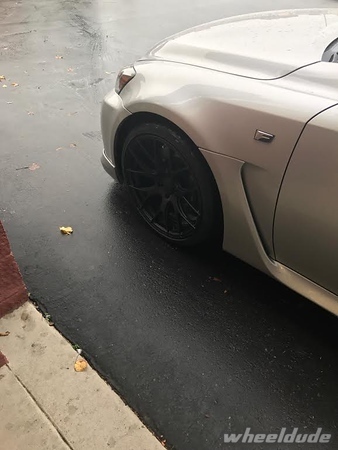 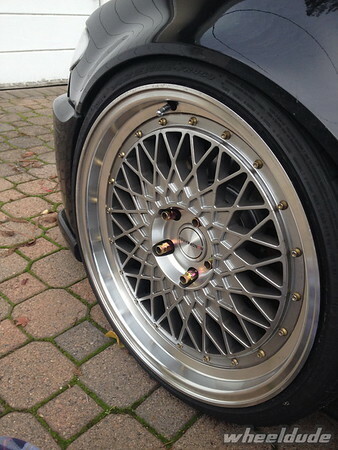 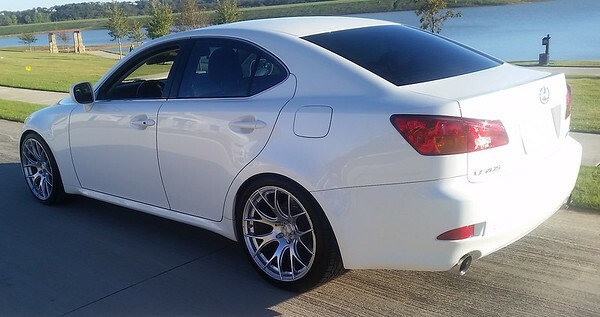 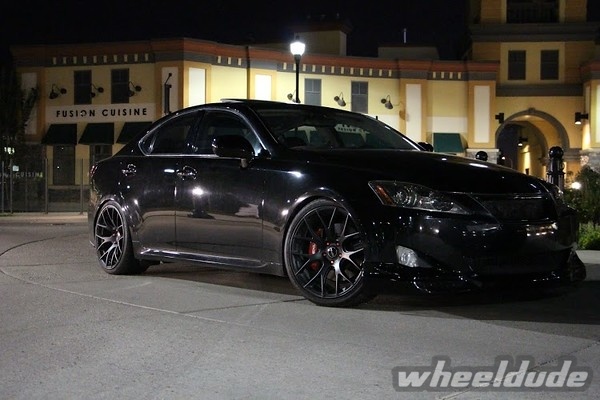 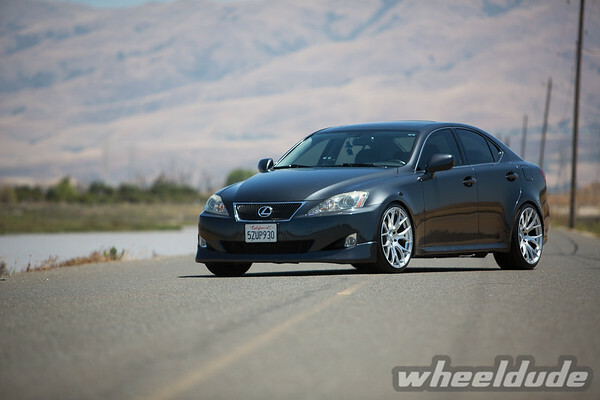 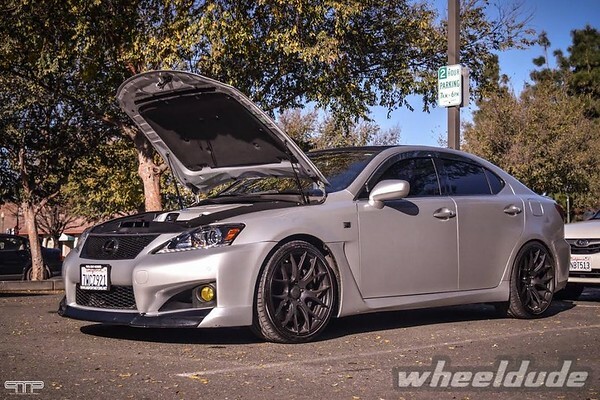 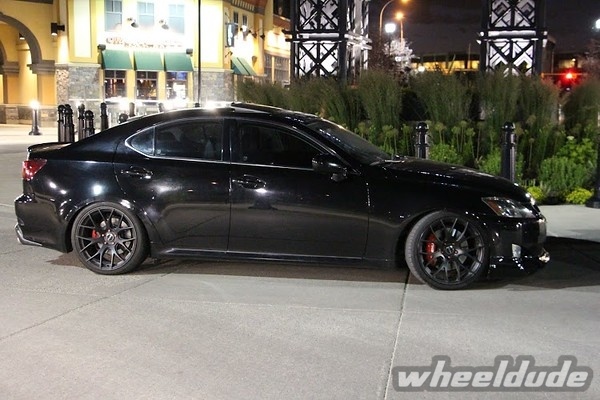 Suspension: kyb shocks and eibach 1 inch drop springs. 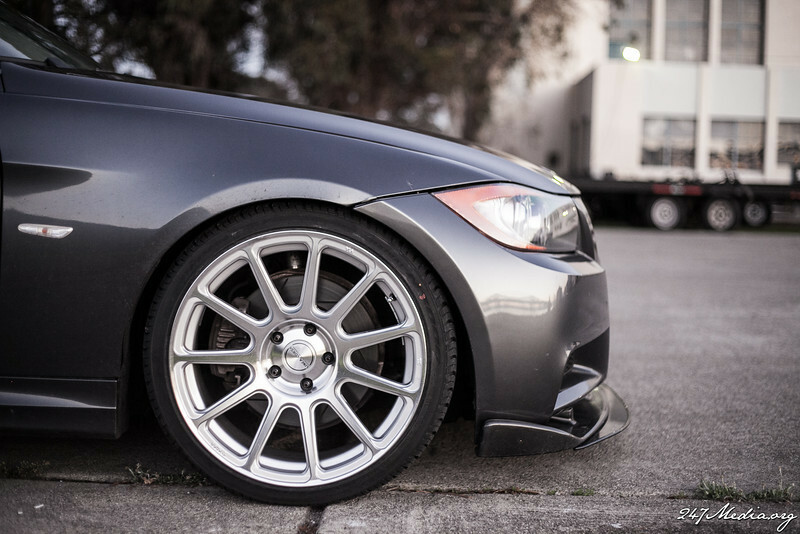 Rolled rear fenders. 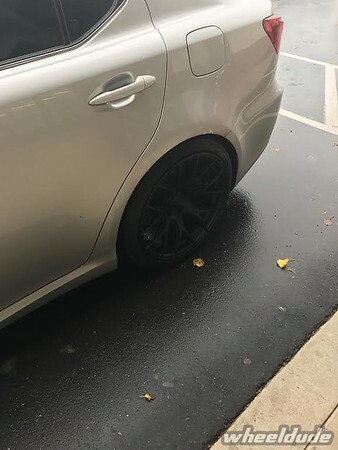 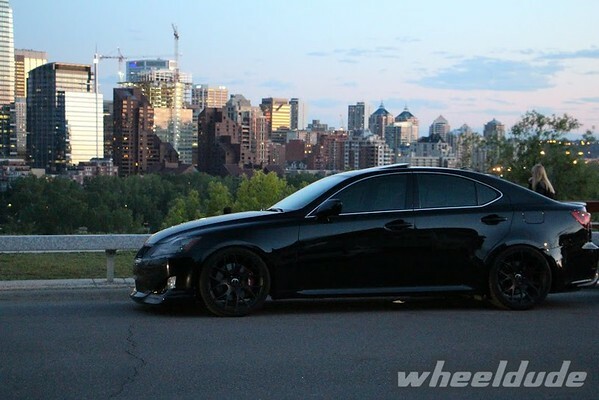 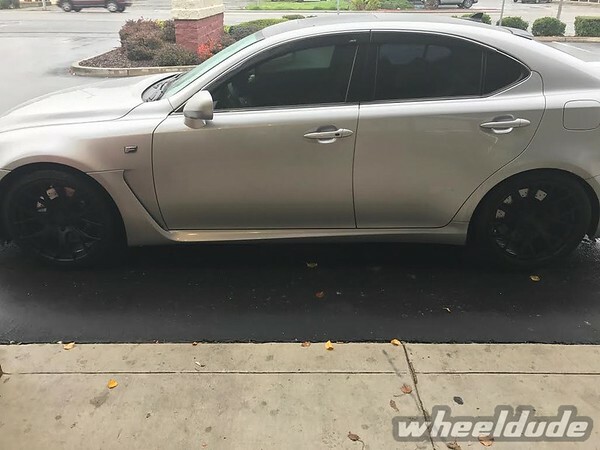 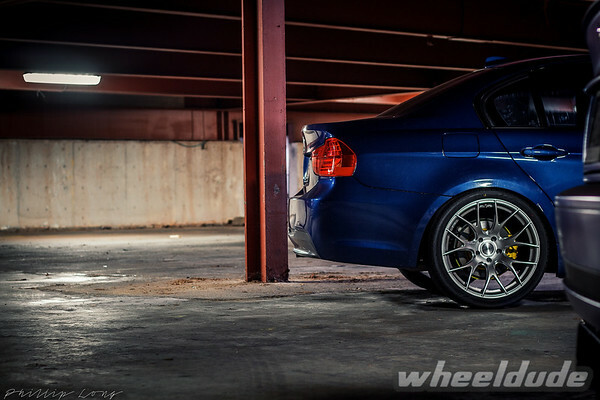 Comments: Just wanted to say you guys did an awesome job getting me hooked up with the wheels! 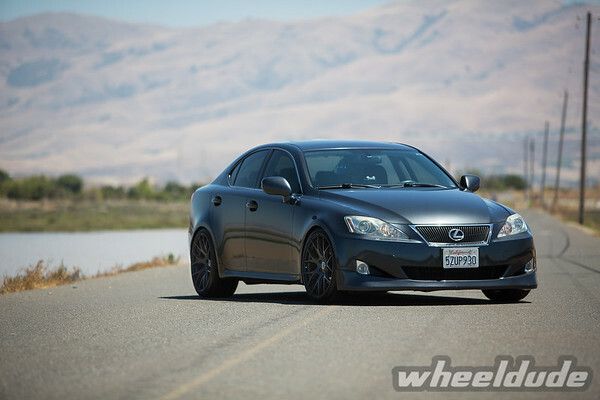 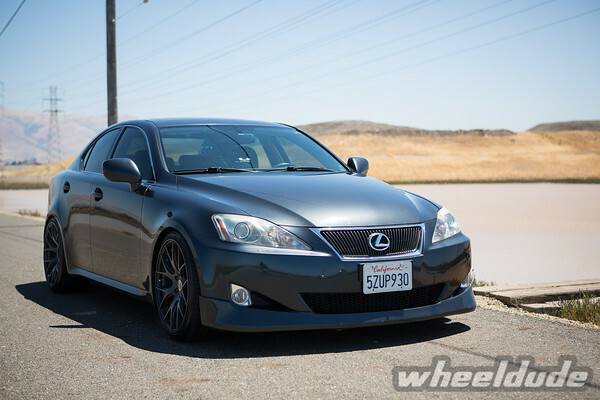 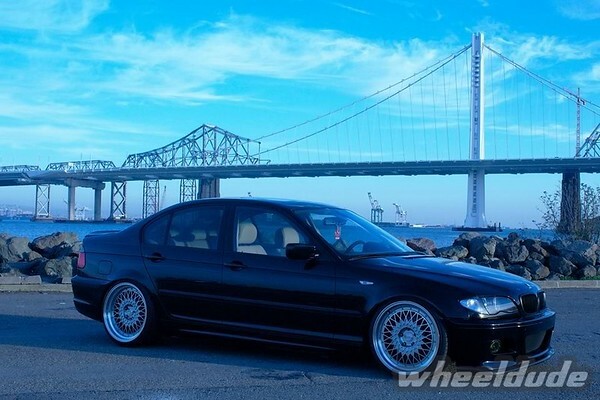 Also would love to start getting more into the car scene and going to some car meets around the bay area. 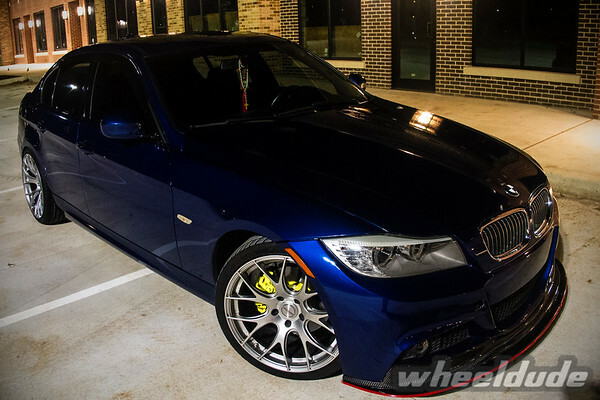 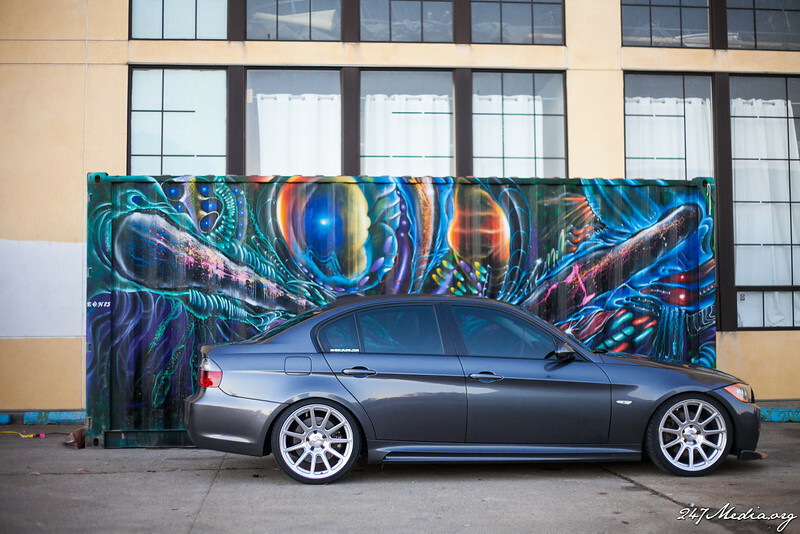 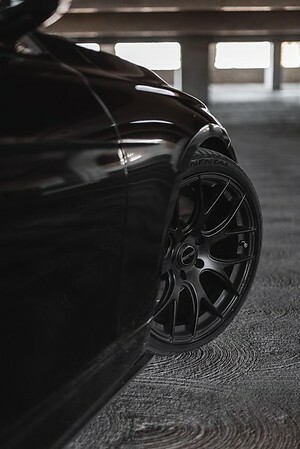 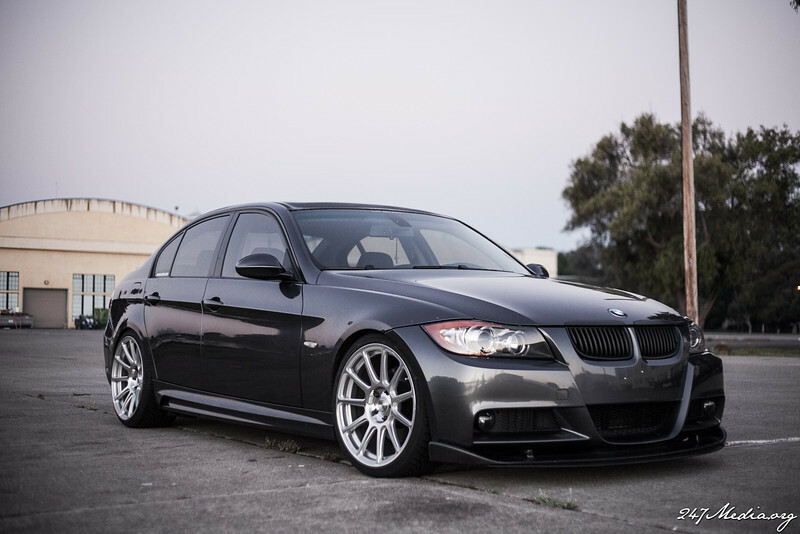 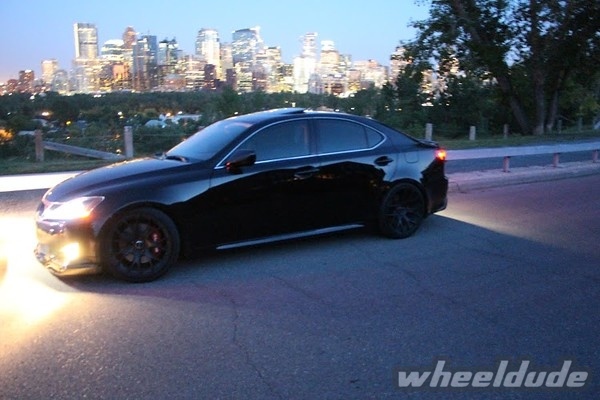 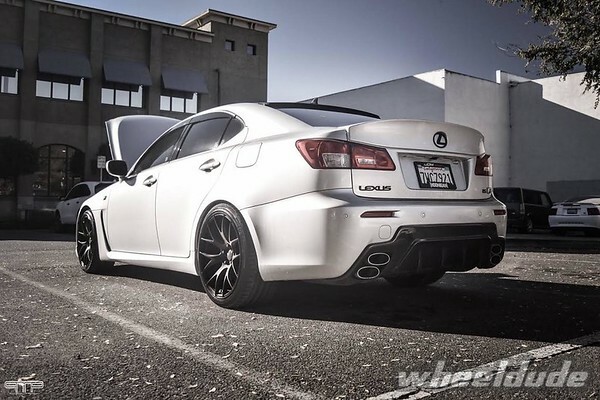 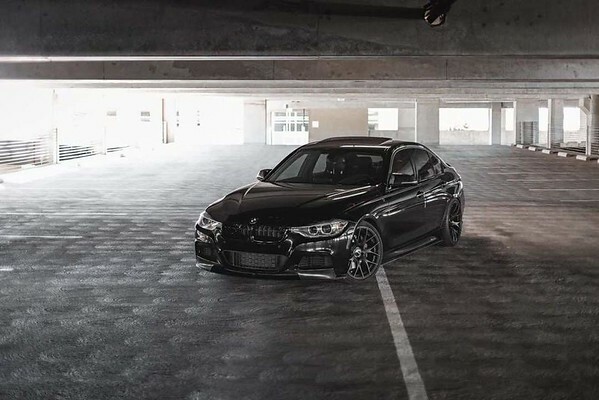 Featuring the all-new Linea Corse LC888 in Polish finish for E90/F30 fitment! 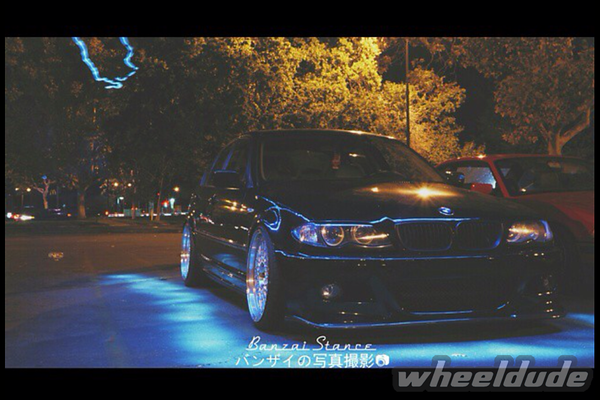 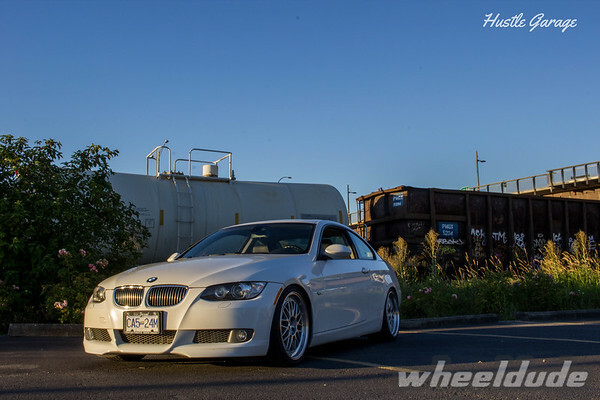 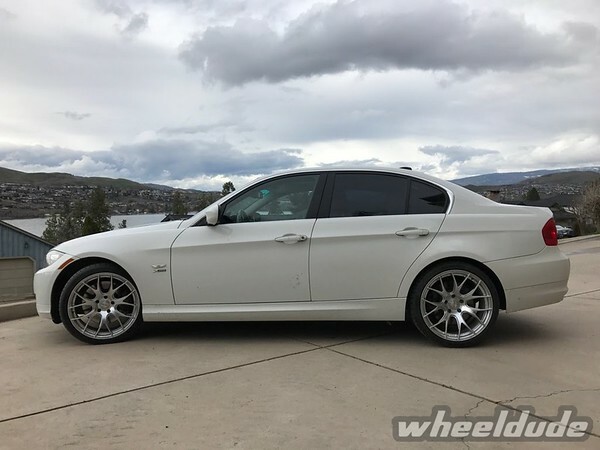 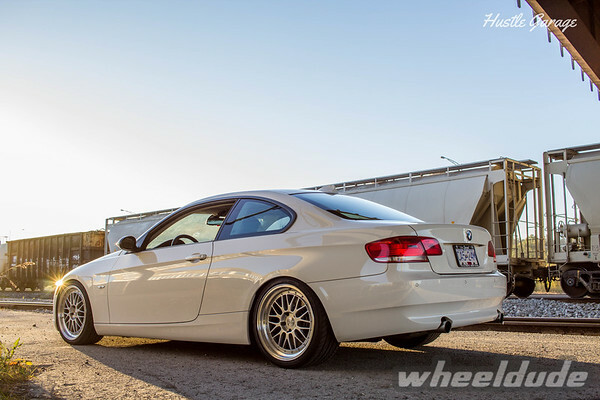 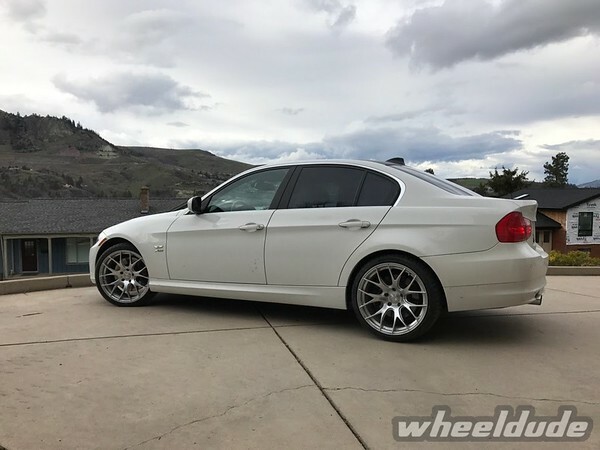 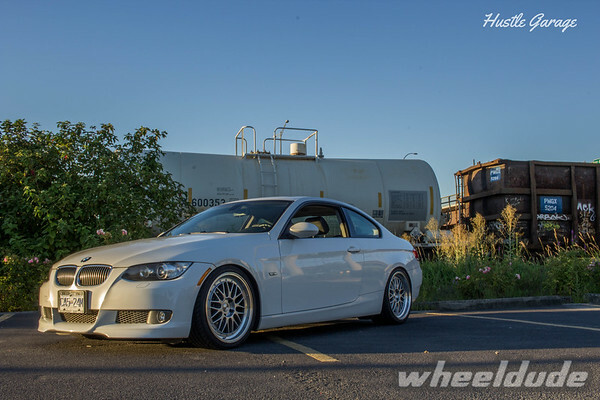 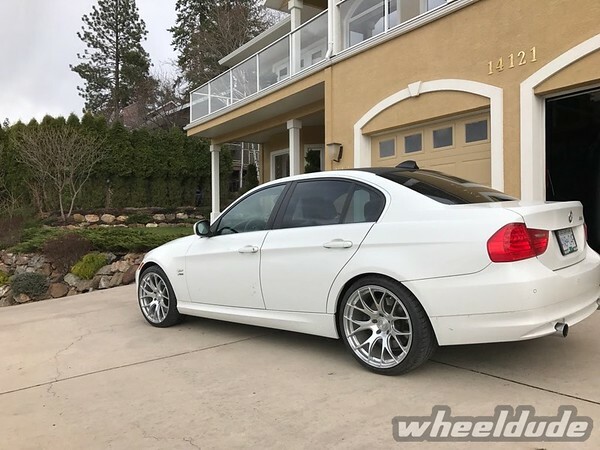 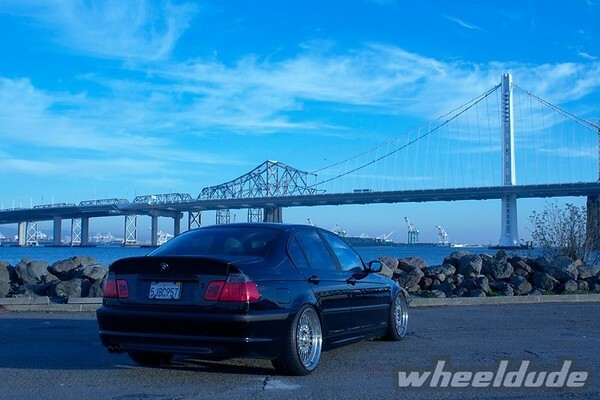 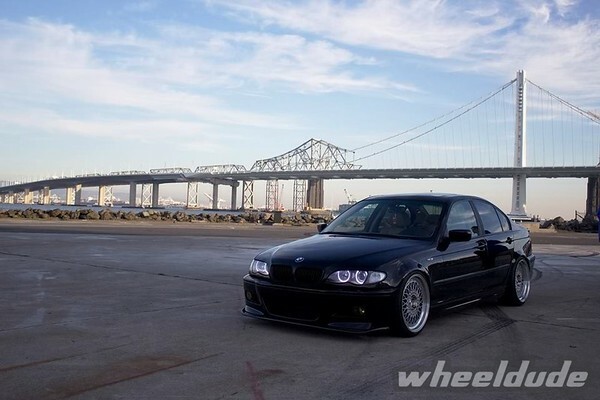 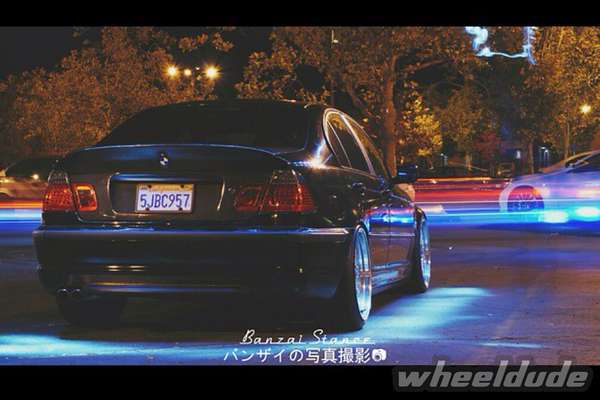 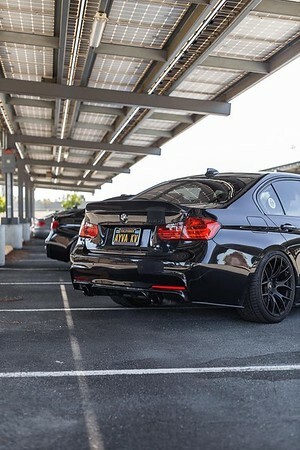 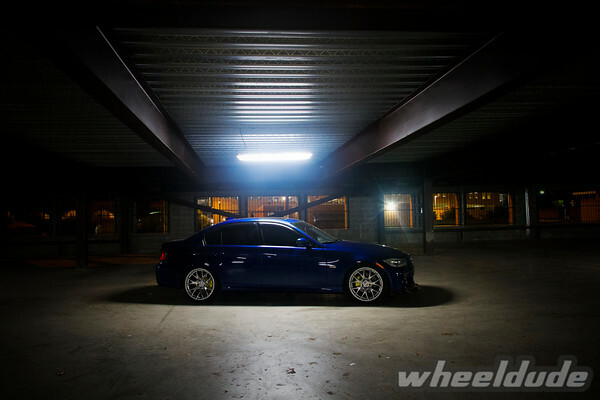 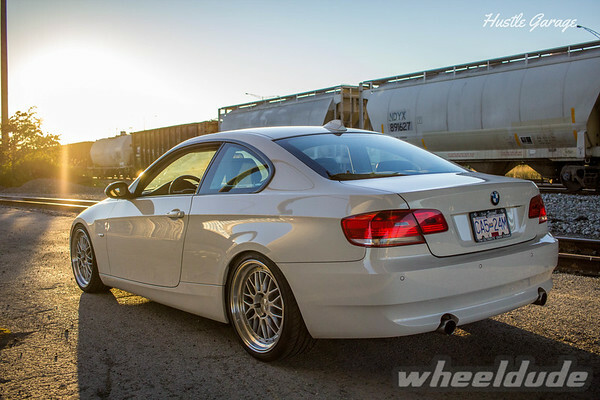 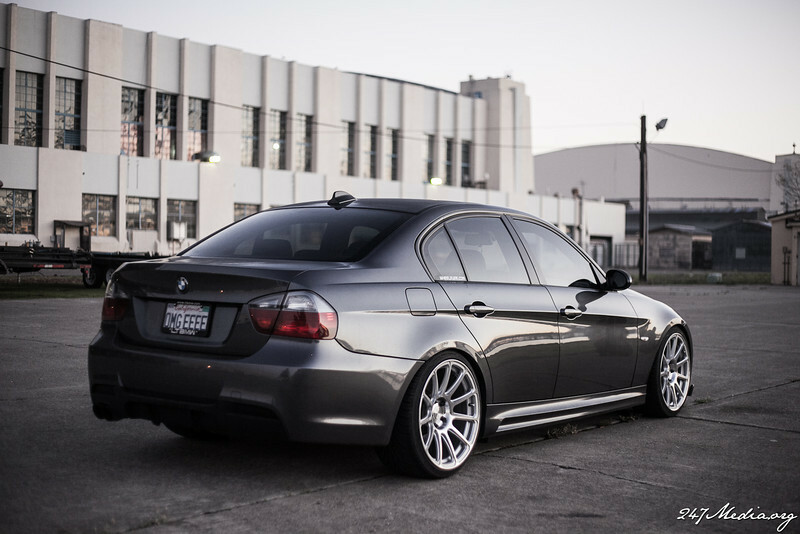 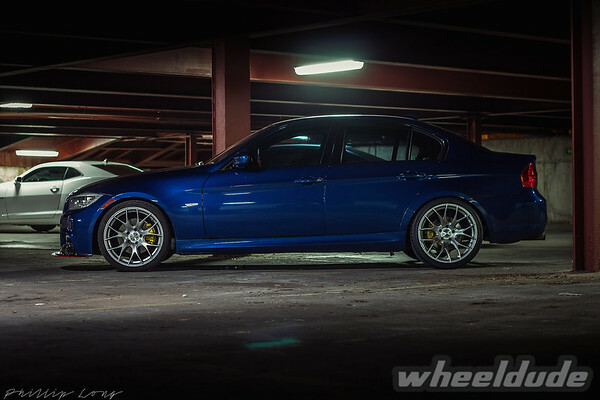 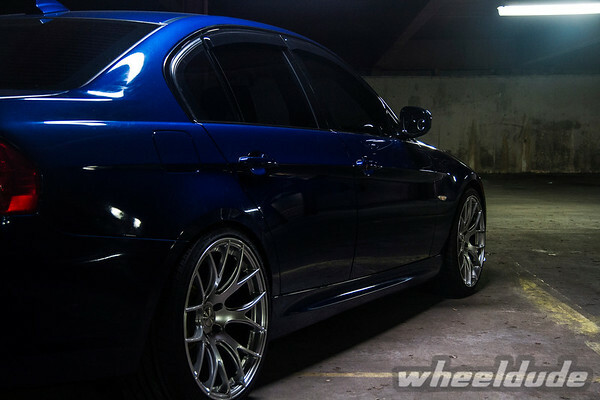 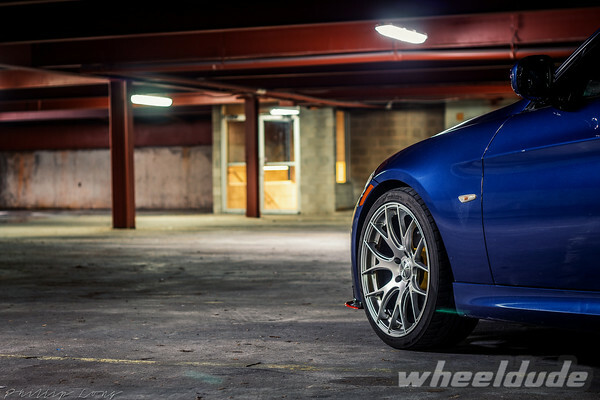 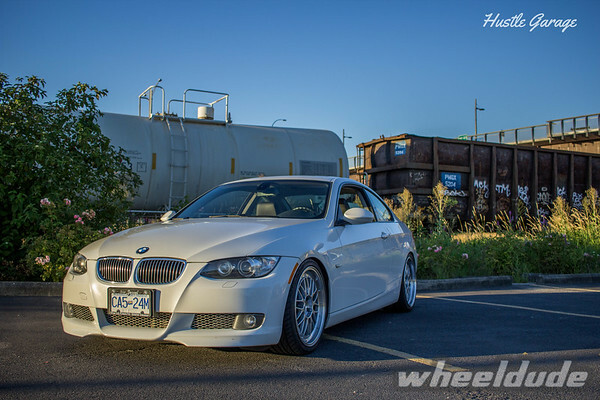 Here is Alex’s E90 rolling hard on them with 235.35.18 / 265.30.19 tires. 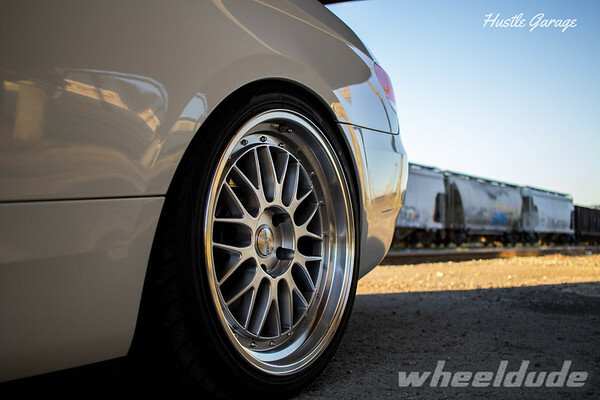 It’s been a while since we’ve seen Alex’s ride so here’s a good chance to showcase some new wheels.